The buzz about cryptocurrency is increasing, people have heard about it, and more and more people want to find more about it, and find a way to be a part of it. When blockchain technology came, so many things changed, for better, we say. So many businesses have improved, so many companies have started using crypto currencies in their work. The new ideas are coming every day. People want to invest in the new projects. We have the biggest tool in the world, and it is called the Internet. The internet is a enormous base of information where we can do anything. Internet has connected the entire world. One of these projects is PacketMining, a cryptocurrency mining platform that is built to operate exclusively on a smartphone application. 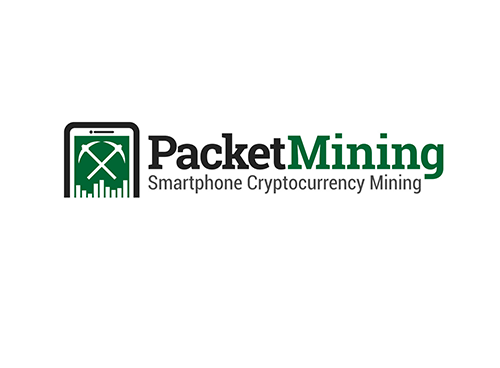 The World’s First Packet Switched Cryptocurrency Mining Only for Smartphones-Powered by the blockchain for the non-technical user - PacketMining is a cryptocurrency mining platform that is built to operate exclusively on a smartphone application. PAKT coins are mined by users with packets switched through a network of app peers that ensures the technology can be utilized by the entire global smartphone user base. ‘Packet Miners’ earn PAKT coins for performance of tasks during hourly ‘Mining Cycles’ and save their earned coins on a secure wallet. PacketMining allows users new to blockchain technology to easily launch into cryptocurrency mining without all of the technical obstacles normally associated with this domain. 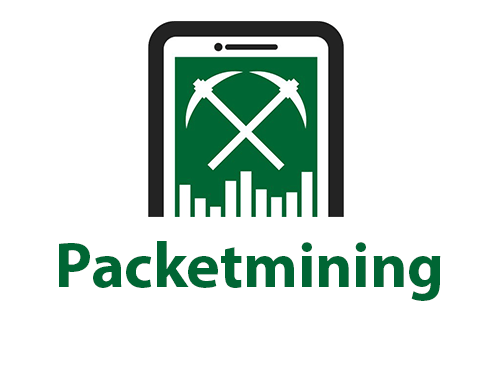 The PacketMining Team is dedicated to being the first globally recognized smartphone only cryptocurrency mining platform. By providing an uncomplicated solution, we plan to attract a large audience of users and bring PAKT to an exchange Q3 2018. Our users will access the entire services they need from a single device and access our blockchain technology through their mobile wallet. 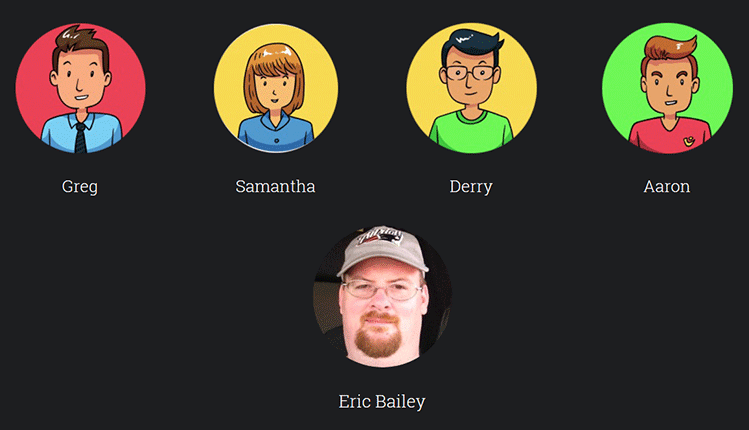 Simplicity equals adoption! 80% of the PAKT Coins will be distributed to the Miners over a 120 month period through rewards. The remaining 20% is allocated to the ICO and management. The development of PacketMining was entirely motivated by the inaccessible way in which high market capitalization cryptocurrencies like Bitcoin are prohibitively expensive to mine and that the technical skills required to mine lesser coins or node them is technically out of the range of the vast majority of the public.